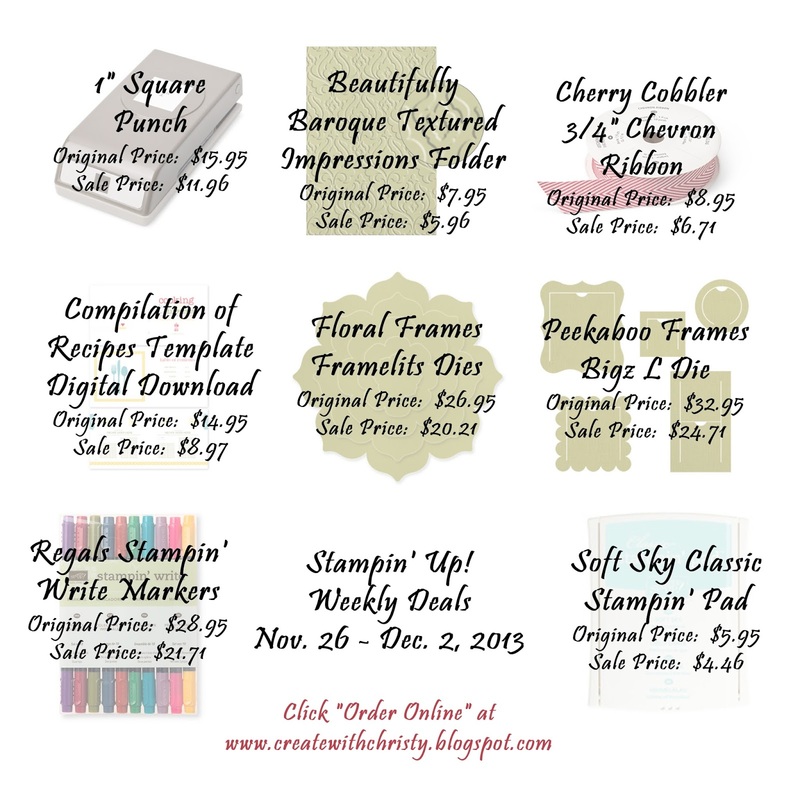 First off, new Weekly Deals came out today, and they're pictured below. 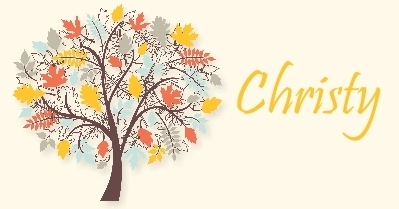 These deals are good beginning today through Monday, December 2. You can place your order for these eight great deals at my ONLINE STORE. 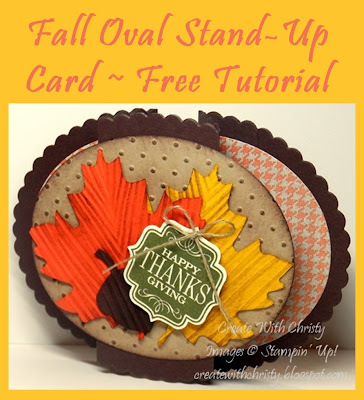 Here is the tutorial on how to make my Fall Oval Stand-Up Card that I promised to post. It's a few days later than I attended in posting it, but I guess better late than never! 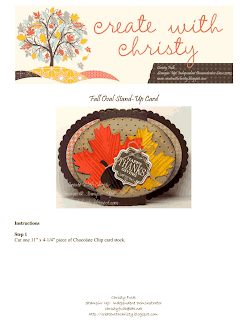 :) For some reason, the pictures might distort a little bit when opening the pdf. Thankfully, the pictures will be fine when you go to print it.